The inaugural Pokerfest Live event from partypoker got underway on Saturday and eventually broke the UK record for a £300 buy-in event. Offering a prize pool of £300,000 for a £300 buy-in was always going to bring out the masses but the event's organisers probably didn't expect their first tournament to become the largest ever event of its kind in the UK. According to the stats, a total of 879 unique entries and 122 re-entries took the overall field to 1,001. That total not only pushed the prize pool to £300,300 but meant 25 players would also go home with a World Poker Tour (WPT) seat worth £2,200. 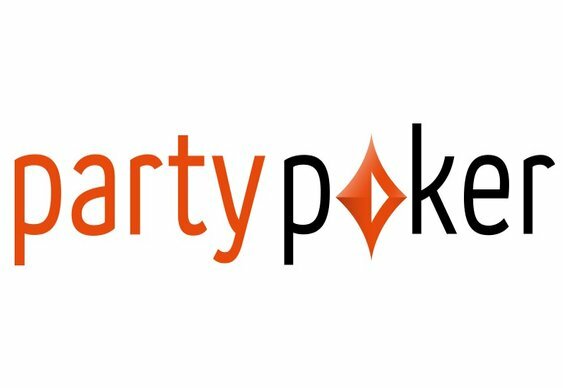 For partypoker the decision to partner up with Nottingham's Dusk Till Dawn card room has proved to be a fruitful one thus far. Beyond the latest Pokerfest Live antics, the two companies have also hosted a number of small and medium stakes tournaments in the last few months with great success. However, in terms of overall participation, Pokerfest Live has proved the most successful and should now act as a catalyst for more low-stake high value events from partypoker in the coming weeks and months.